Denver has plenty of cool neighborhoods to stay in and visit. However, when in Denver, we’ve stayed in the Capitol Hill neighborhood. It’s a beautiful neighborhood with a lot going on. “Cap” Hill is also in the center of Denver, so it’s close to everywhere else you’d want to go in the city. As per usual, we’ve stayed at Airbnbs in Cap Hill in Denver. There are plenty in this neighborhood, and they’re reasonably priced. 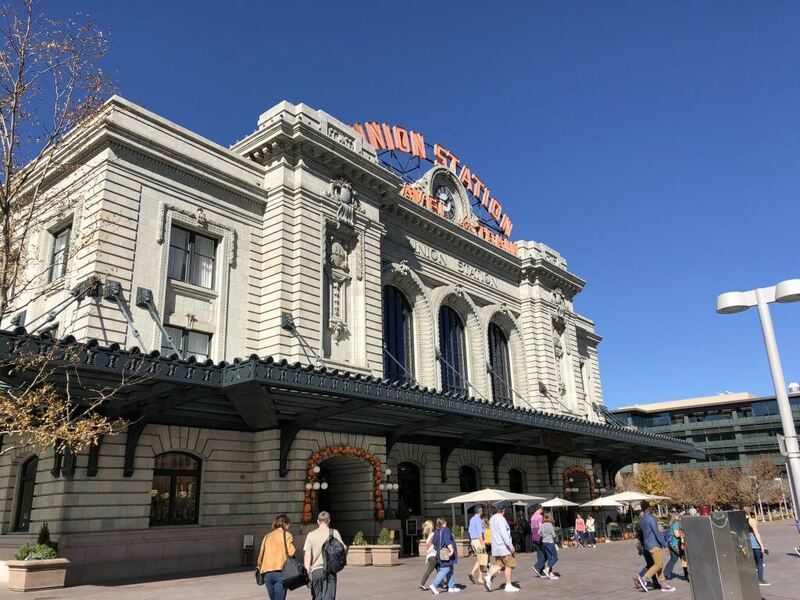 Union Station – Right in the heart of downtown Denver, all roads lead to Union Station. The train station that used to be bustling with people traveling inland out of Denver is a hotspot once again. 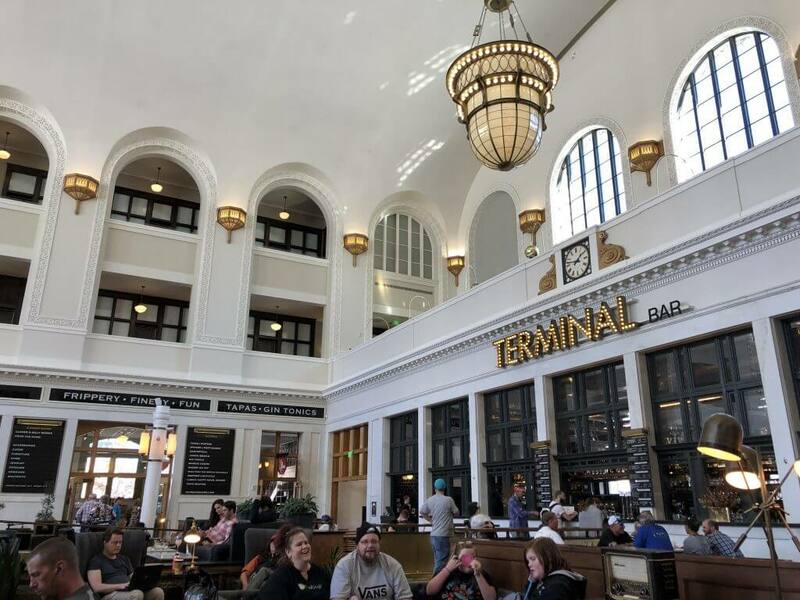 Renovated in 2014 with new restaurants and a hotel, Denver’s Union Station is elegant and beautiful. There’s a ton to do in and around Union Station. If you don’t plan on eating or drinking here, at the very least, stop in for a look as it’s one of the most beautiful train stations we’ve been in. Plus, the chairs are really comfy! Check out all of Denver’s neighborhoods – Denver has a lot of really cool neighborhoods that are all unique and offer different things. 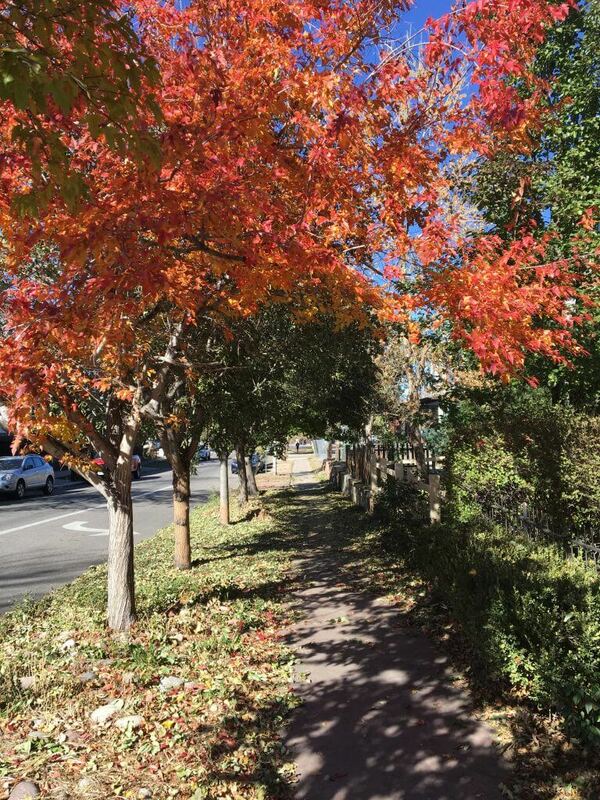 Spend some time walking around areas like Capitol Hill, Uptown/North Capitol Hill, Cherry Creek, Cheeseman Park, LoHi, South Broadway, and RiNo. 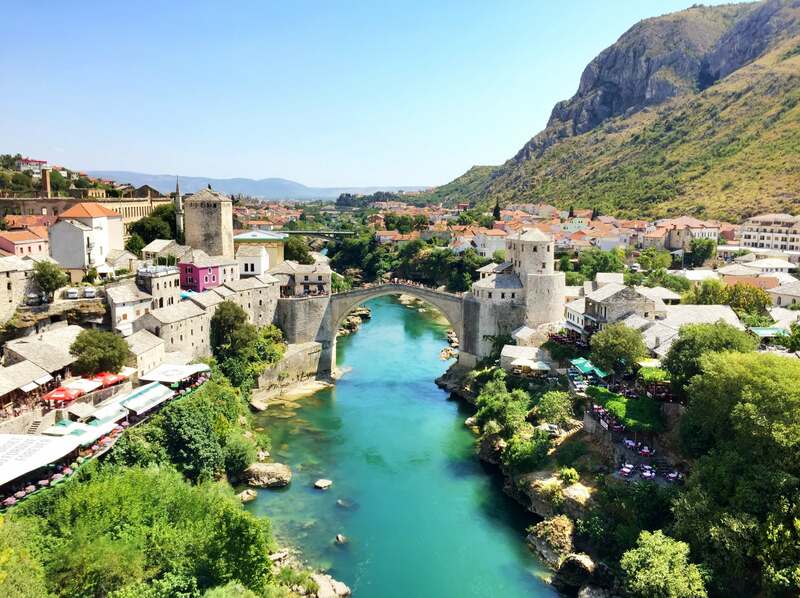 This isn’t an all-encompassing list, but these neighborhoods were some of our favorites! 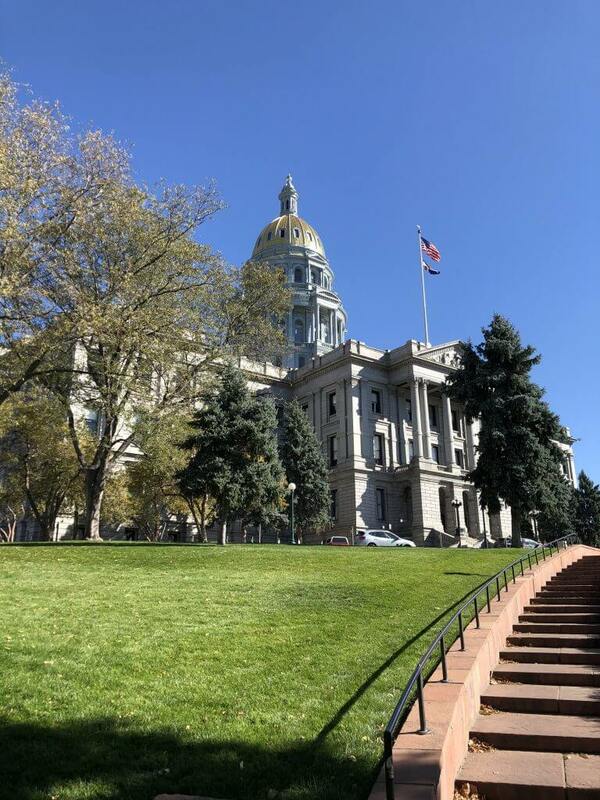 Colorado Capitol Building – The Capitol building stands out from other state capitol’s because of its golden dome. The blue-ish gray stone surrounding the golden dome is also different because the lower part of the Capitol is a different shade of gray. It’s free to enter the Capitol and walk around. We did this and took some photos, but you can also tour it and go up to the dome. If you have time, this probably gets you a really cool view of Denver and its mountainous backdrop. Plus, we’re sure you’d learn some interesting facts about Colorado and Denver history along the tour. Dispensaries – Colorado was the first state in the US for marijuana to become legal. There are many more dispensaries in Denver than in other cities with legal marijuana, like Portland and Seattle. If you decide to buy something at a dispensary that’s up to you, but we’d recommend at least checking it out because a lot of states are considering legalizing it, either medically or recreationally. Plus, most employees are happy to answer any questions you might have. Explore the Denver Beer Scene – Denver is well-known for its beer scene. There are tons of breweries throughout the city. Head to the RiNo neighborhood in Denver for most of the breweries. However, that doesn’t mean you can’t find breweries is other parts of Denver either. We’ll list some of our favorites in the “Where to Drink in Denver” section below. 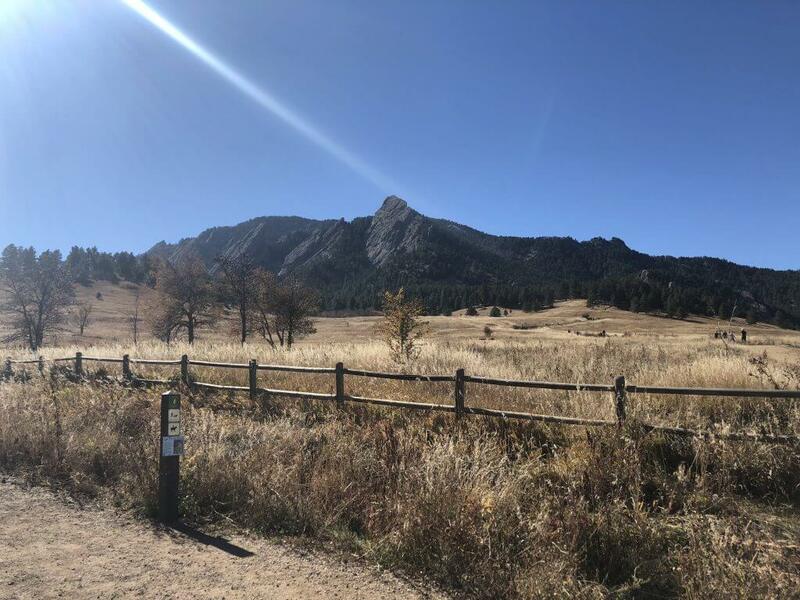 Go to Boulder for a Day-Trip – One day we rented a car and took a day-trip to Boulder. 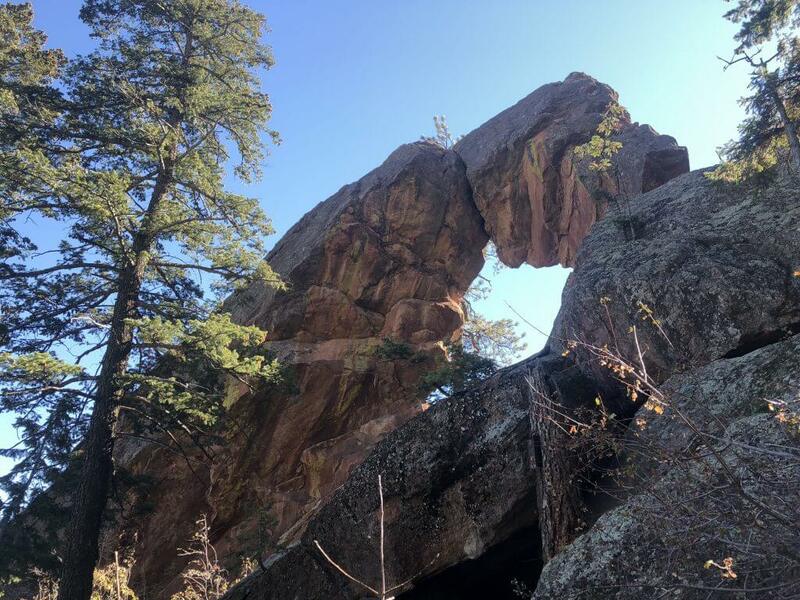 Boulder is right at the foothills of the Rocky Mountains and is a great place to go hiking. We hiked a few trails right around the Flatirons. The city is a great, small university city with a lot to do. Pearl Street is a pedestrian-only commercial street right in the center of Boulder with tons of restaurants and shops. City, O’ City – City, O’ City is without a doubt one of our favorite restaurants in Denver, and anywhere else in the world. It’s an all vegetarian restaurant that’s open from 7 am to 2 am everyday. 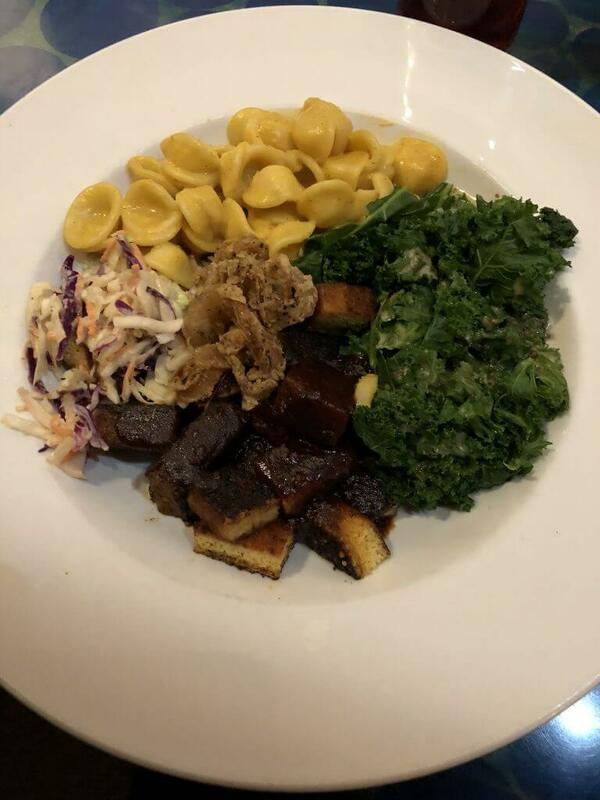 We really cannot say enough about how great the food at City, O’ City is. 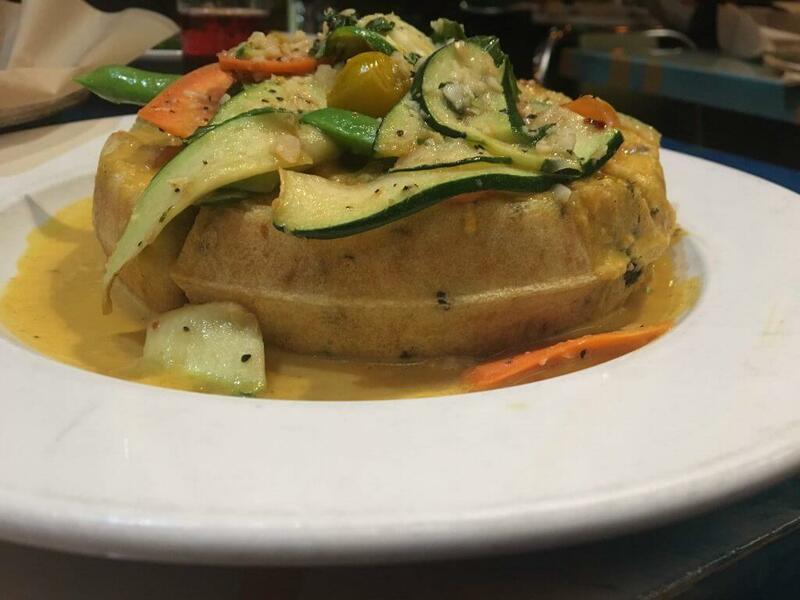 Whether or not you’re a vegetarian, you will love the food. We ate here once and when we visited Denver again, it was the only must-do on our list in Denver. If you only go to one of our recommended restaurants, go to City, O’ City. You won’t be disappointed. Snooze AM Eatery – We ate here on our first trip to Denver and not only had delicious food, but also amazing service. 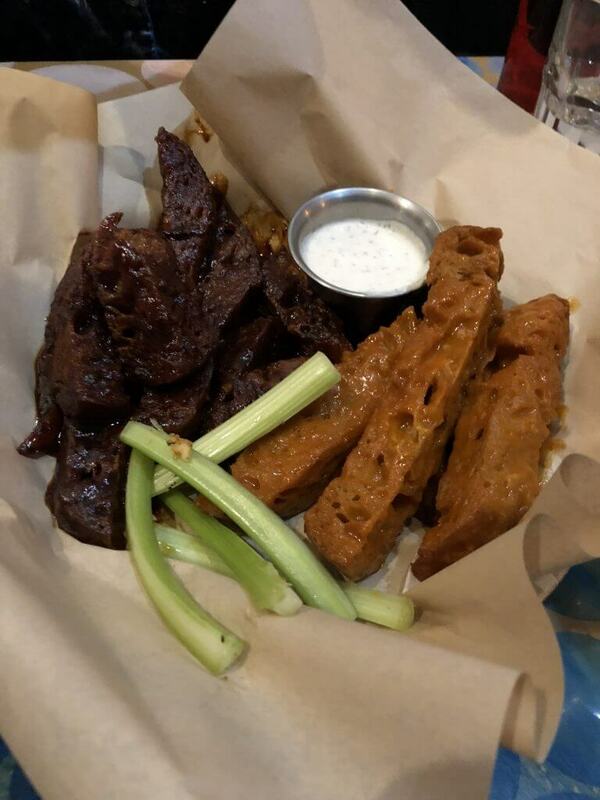 Our waitress overheard us debating whether to order something sweet or savory for brunch, and when we picked savory, she brought out some of their OMG! French Toast for us to try! Snooze now has locations in Colorado, California, Arizona, and Texas, but it was founded in Denver. We’ve seen them in other locations but have only eaten at this one. There are even 3 separate locations in Denver (7th & Colorado, 2622 Larimer St., and Union Station). 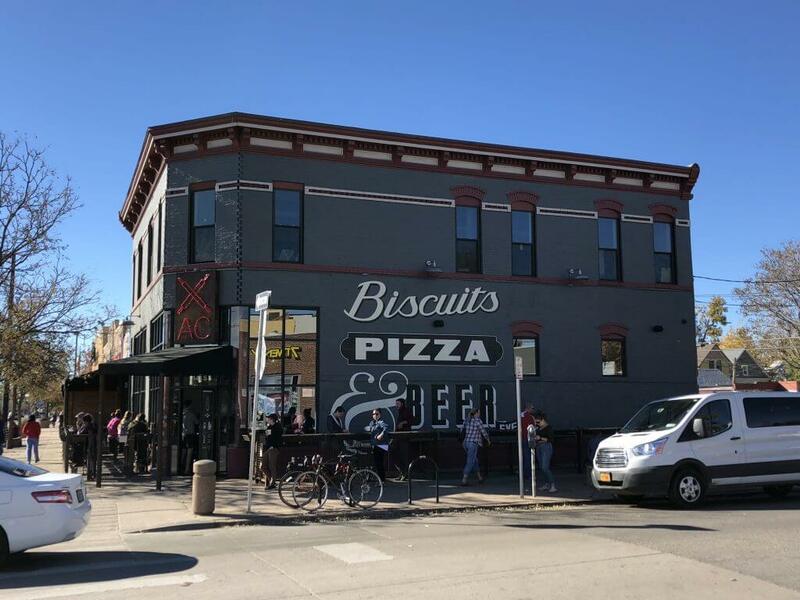 Denver Biscuit Company – The Denver Biscuit Company is a pretty famous brunch spot in Denver. During our first visit, the line was too long, so we ate somewhere else. The next time around, we made sure not to make that mistake again and got there earlier. The wait was still about 30 minutes, but it was totally worth it. The biscuits and gravy and the biscuit pot pie were outstanding. 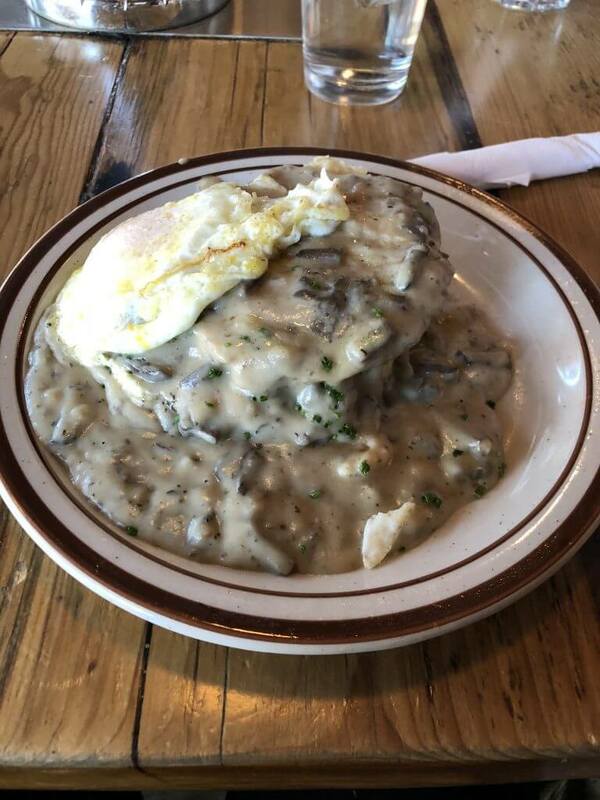 If you don’t feel like waking up early for brunch, they also have a smaller late night menu combined with Fat Sully’s Pizza. 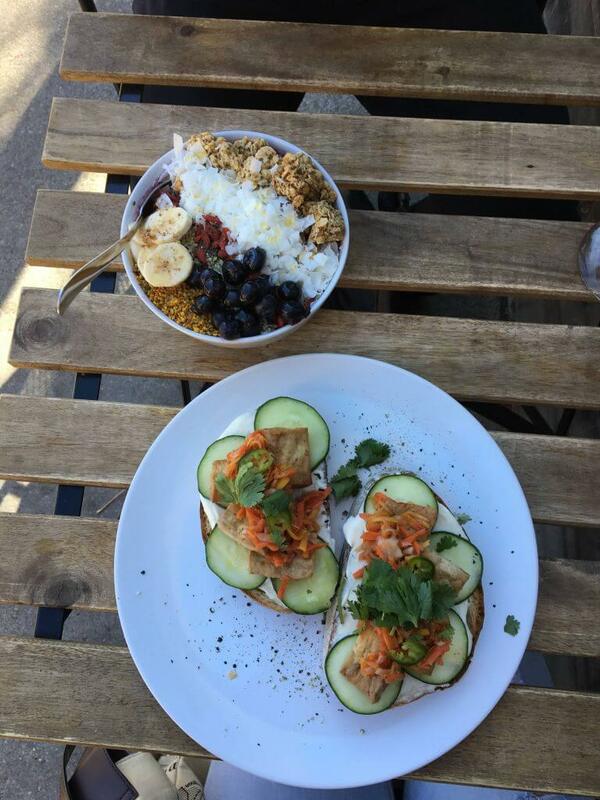 Jelly – Jelly is another Denver brunch hot spot. It’s located right in the Capitol Hill neighborhood and is usually pretty busy, so expect a wait or head there early. The food at Jelly was worth the wait as well. 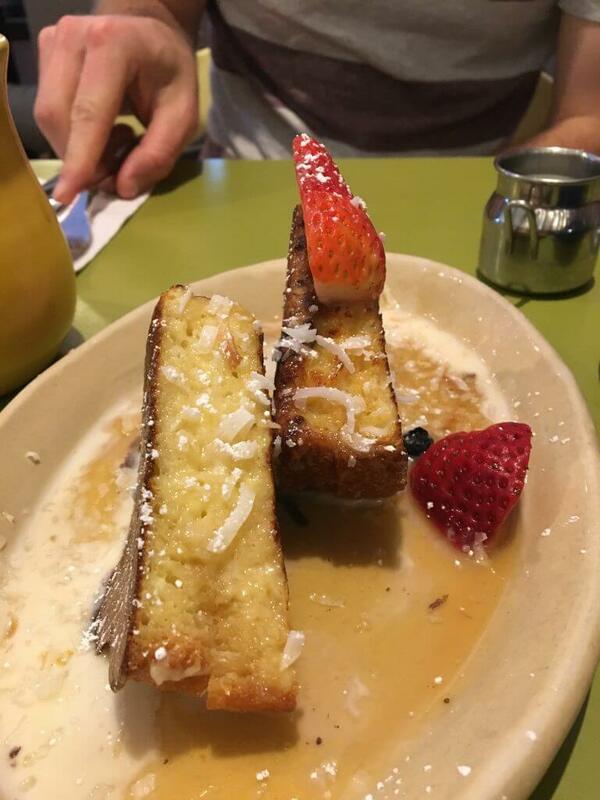 They have a great selection of both sweet and savory brunch items on their menu, so there’s something for everyone. Little Man Ice Cream – While at home, we try to avoid items with added sugar. However, we generally indulge a little while traveling. 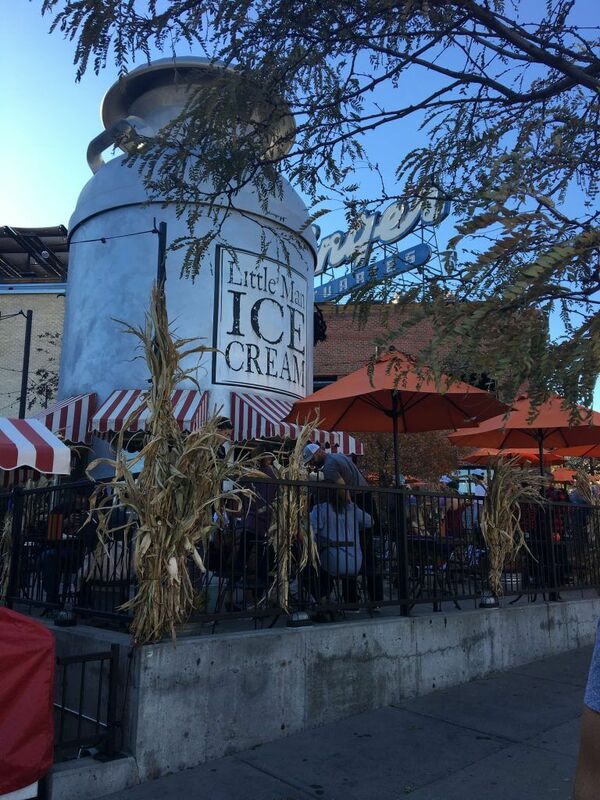 Located in the LoHi, or Highlands, neighborhood in Denver, Little Man Ice Cream has delicious ice cream in a variety of flavors. Like a few other places for food in Denver, the line can be long, so be prepared to wait. But remember, the salted Oreo is worth the wait. 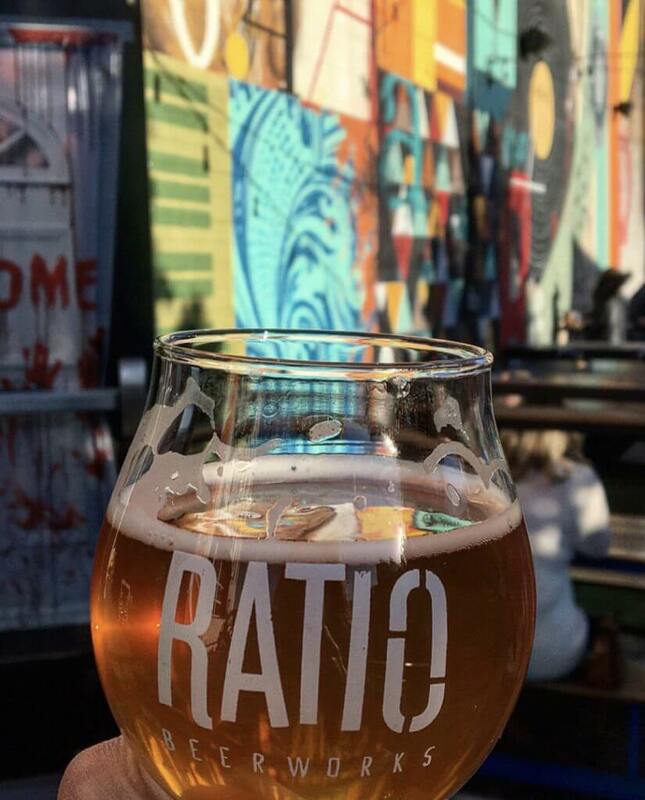 Ratio Beerworks – Ratio is our favorite brewery in Denver. It’s in the RiNo neighborhood along with most breweries. They have a great space, both indoor and outdoor, and outstanding beer. If you want to get drunk but save money, try their Double IPA. The staff was also incredibly friendly and helpful. We couldn’t recommend Ratio enough. Our Mutual Friend Brewery – Once again, another Denver brewery and more great beer. The indoor/outdoor space isn’t quite as big as Ratio, but we really like OMF Brewery. Retrograde – Retrograde is a secret bar in Denver’s Uptown/North Capitol Hill neighborhood. It’s actually inside Frozen Matter ice cream shop. To get into Retrograde, go into Frozen Matter and head passed the counter to the freezer door towards the back of the shop. On the side of the freezer door is a light switch, flip that and wait. Someone will be out to greet you and bring you through the freezer and into the bar. 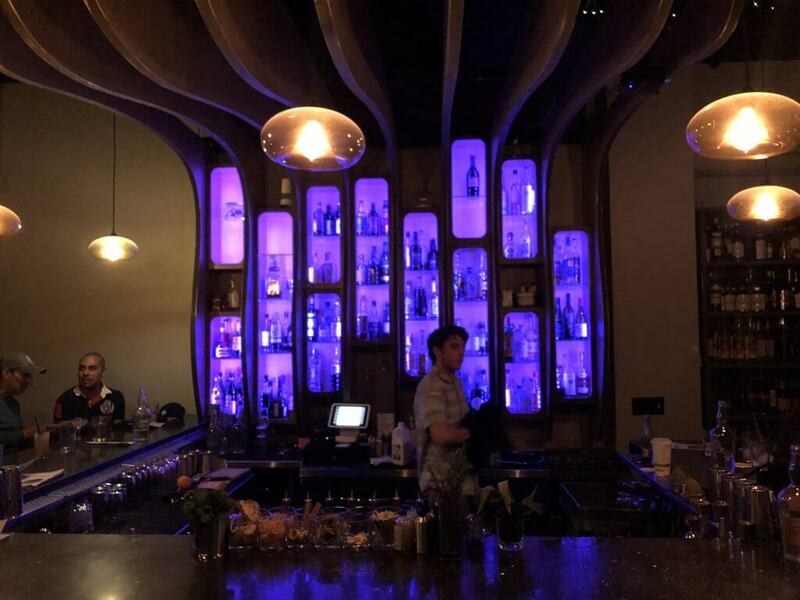 Retrograde has delicious drinks and a super unique atmosphere. 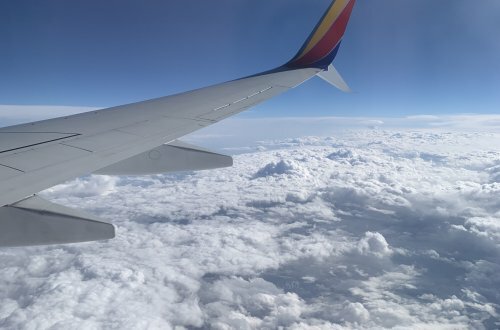 In our opinion, it’s a must if you’re visiting Denver. Linger – Linger could also be a place to eat in Denver, but seeing as though we only drank here, we included it in our ‘Where to Drink’ section. Linger used to be a mortuary that actually once held the remains of Buffalo Bill. It’s now an awesome bar and, we assume, restaurant. Linger is right next to Little Man Ice Cream in the LoHi/Highlands neighborhood. They have an awesome rooftop that has a great view of downtown. 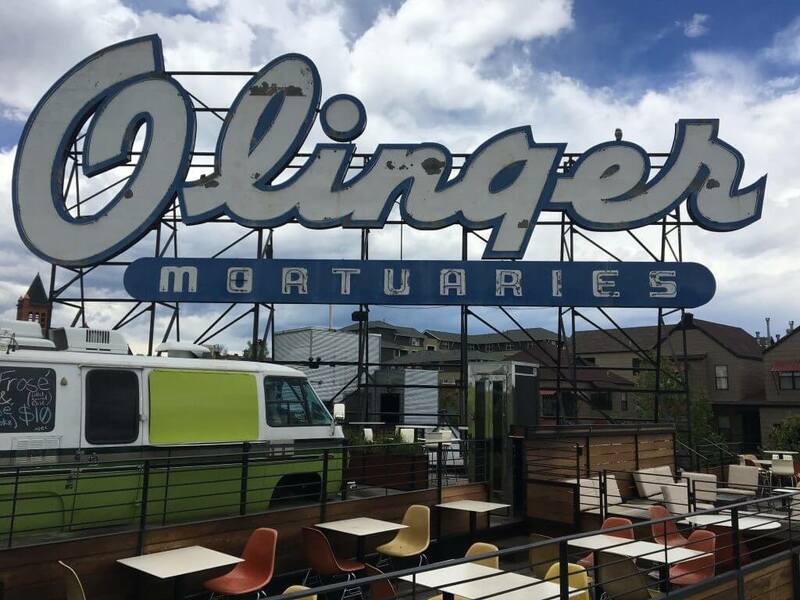 Plus, the original Olinger Mortuaries sign still remains making for a cool, yet spooky feeling. Matchbox – If you’re in RiNo and looking for a dive bar, look no further than Matchbox. Their classic beer and a shot happy hour is reminiscent of dive bars everywhere, and its overall atmosphere does too. However, be aware that the crowd changes on weekend nights from a chill, dive bar to a more frat/yuppy crowd. 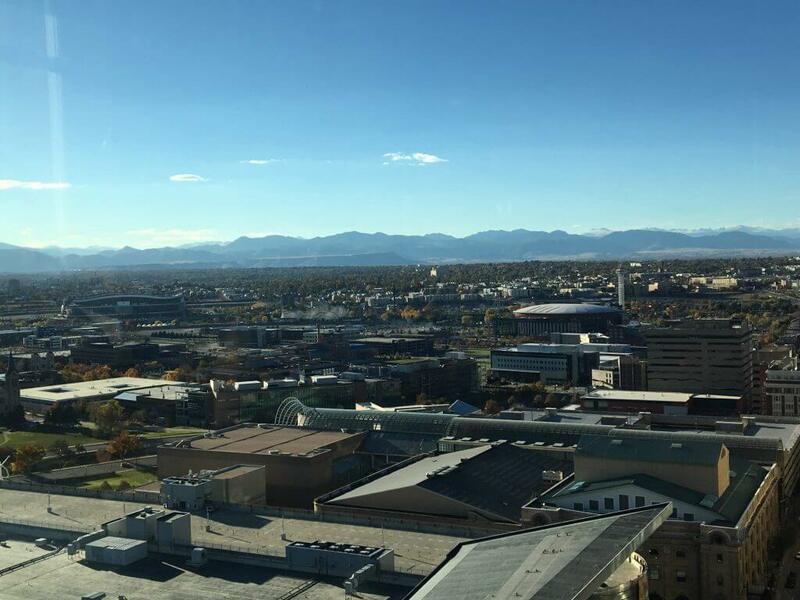 Peaks Lounge – Looking for the best view of the mountains in Denver? Peaks Lounge has it on the 27th floor of the Hyatt Regency Hotel downtown. The drinks are pricier but good. Remember, it is a hotel bar, and you’re paying for the view. Obviously, Denver is a city with lots of things to do and places to eat and drink. We LOVE Denver and encourage others to visit. It’s a great mix of city and being very close to vast amounts of nature. 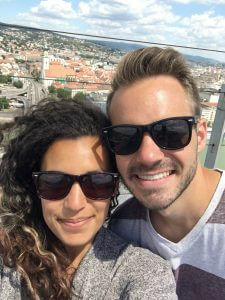 What do you think about our advice for things to do in Denver? Would you add anything to our list? 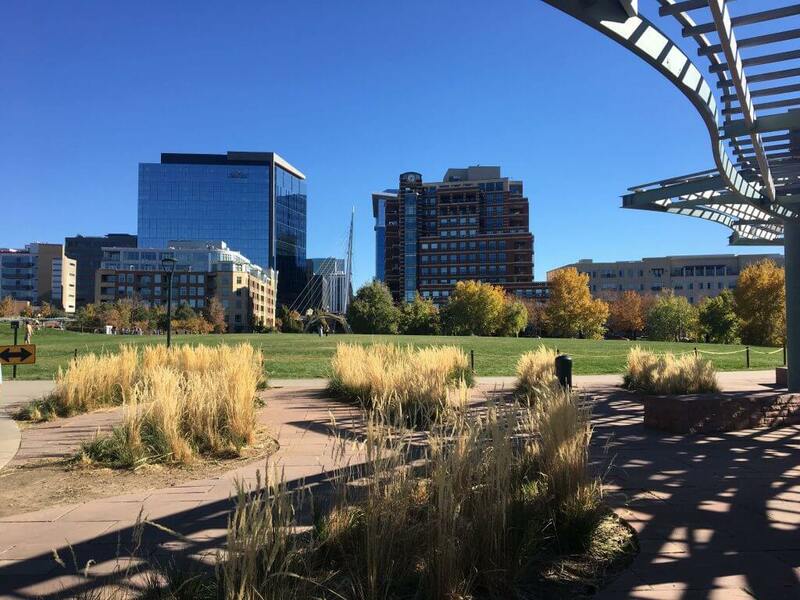 Do you have favorite places in Denver you think others should know about?